The Centre for Learning on Evaluation and Results (CLEAR) of the Ghana Institute of Management and Public Administration (GIMPA), in collaboration with the World Bank, has organized a three-day workshop training programme for the legislators from Ghana and ECOWAS in Accra. The three-day workshop is meant to equip the MPs and supporting staff of parliament with the requisite skills to effectively discharge their duties. They focused on data collection, data analysis, monitoring, evaluation, contributions on the floor of Parliament, among others. 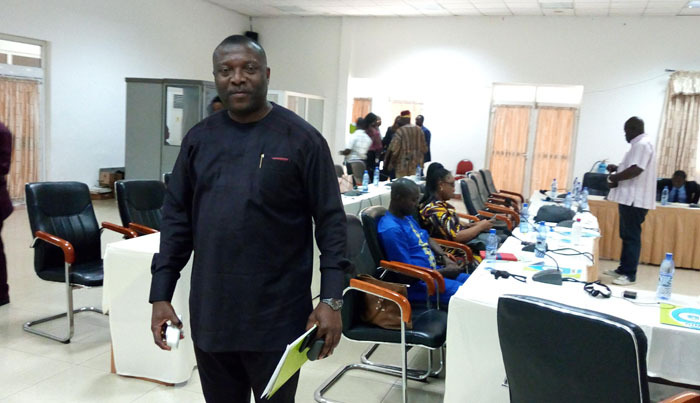 Mr. Opare-Ansah, who is also an ECOWAS MP, said the Majority in Parliament does not rubber-stamp bills from the Executive, saying that every issue is scrutinized carefully before decisions are taken. “In the case of the RTI Bill, which was recently passed, you would realize that there was pressure on the house to pass it quickly but as a member of the Majority in Parliament, I called for its delay. I thought it wise that when the implementation is delayed it will help and later parliamentarians agreed to my suggestion, and we were able to do what was needed,” he disclosed. He stressed the need for parliamentarians to strengthen their oversight responsibility over the Executive to ensure effect governance in the country.